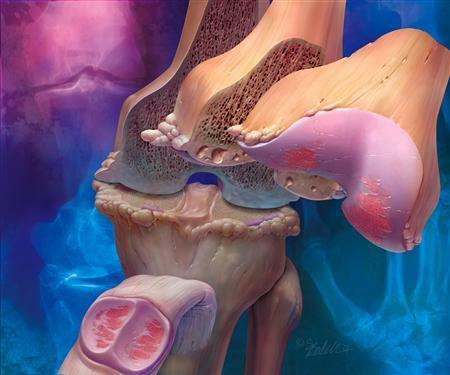 Positive Meniscal Lesions: A Strong Predictor of Neuropathic Pain in Osteoarthritis Osteoarthritis (OA) is the most common form of arthritis, with the knees, spine, hips, and hands as the usual site of affectation. 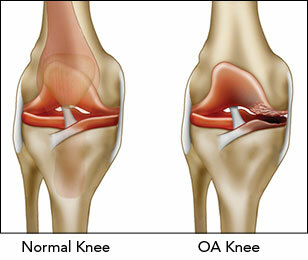 OA occurs when the ligament, a structure that protects the ends of bones, wears down. This may be attributed to aging and prolonged use. There is no cure and the pain is severe it can greatly affect people’s activities of daily living. In addition to this, OA predisposes people to disabilities such as fractures, contractures, and knee injury, among others. Basically, pain is acknowledged to be caused by damage in the structure of the joints affected. However, there is a disparity between the symptoms reported by patients and the structural picture taken by imaging studies, which is currently the mainstay diagnostic test. 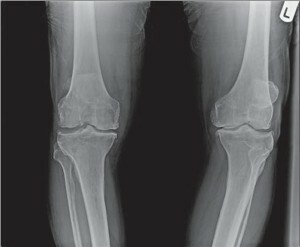 With the belief that other factors contribute to pain, a study entitled, “The presence of meniscal lesions is a strong predictor of neuropathic pain in symptomatic knee osteoarthritis: a cross-sectional pilot study” was conducted by a group of researchers in Canada led by Camille Roubille. The aim of the study was to explore the relationship between structural changes and presence of neuropathic pain (NP) in patients with symptomatic knee OA. The study was published online on December 2014 in BioMed Central (BMC). Subjects involved were 40 years old and older with symptoms of OA for at least one month out of three months before the study was conducted. 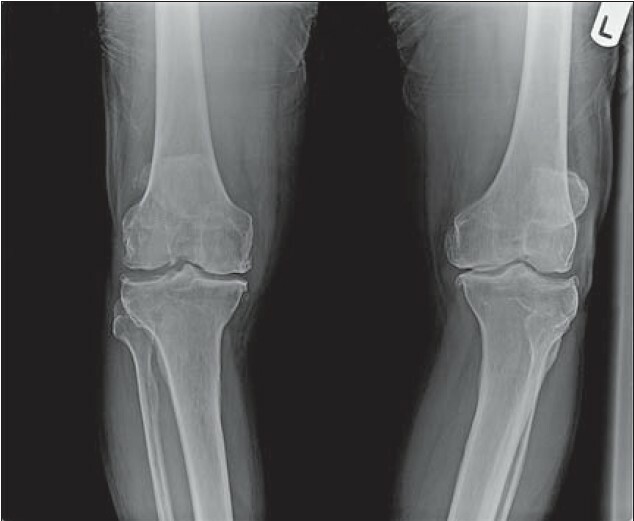 These patients are diagnosed with primary knee OA and with radiological grades 2 and 3 according to Kellgren-Lawrence (KL) criteria. Aside from this, subjects included had a visual analog scale (VAS) of 40 mm or greater while walking on a flat surface. Subjects who did not meet the criteria before, during, and after the study were excluded. In addition, those with other diagnosed medical conditions affecting knee function, isolated knee OA, have participated in other investigational study within 30 days prior to becoming subject, and have taken steroids were not included. Presence of NP was determined using PainDETECT questionnaire and 50 knee OA patients were divided into two groups: 1) 25, for those with unlikely NP; and 2) those with uncertain or likely NP. None of these patients received treatments for NP such as antidepressants and anticonvulsants. Demographic data, VAS and Western Ontario and McMasters Universities Osteoarthritis Index (WOMAC) scores, PainDETECT questionnaire results, blood tests for inflammatory markers (e.g. sedimentation rate and C-reactive protein), and knee x-rays were done. It was found out that higher WOMAC score which reflects increasing pain, function, and stiffness is associated with higher VAS and PainDETECT score. However, biomarkers are not associated with higher PainDETECT score. With regards to structural changes, cartilage volume and synovial membrane thickness are not associated with pain. However, meniscus tear or lesions in meniscus (a C-shaped cartilage that holds both upper and lower leg), both the medial and lateral portion, was found to be significantly associated with increasing PainDETECT scores. This is also true with bone marrow lesions in the lateral portion. In summary, meniscal lesions are a ‘definite major risk factor for NP’. Researchers recommend conducting a randomized controlled trial (RCT) version of this observational study. Also, experts in sports medicine may develop a gold standard for diagnosing NP since PainDETECT is the only available option. If you have been told that you have a meniscal tear or are in need of an arthroscopy, schedule an appointment to undergo an evaluation with our sports medicine orthopedists.